Hey all you winter lovers! Are you concerned about the future of winters? Have you noticed our snow season changing? Ready to help build momentum for climate solutions? 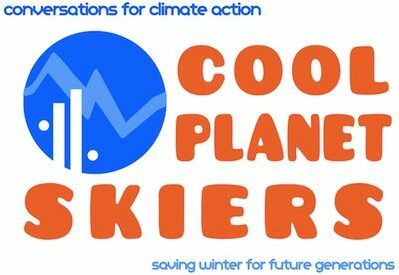 Join Cool Planet Skiers and make your commitment to raising awareness and having conversations for climate action. Register today and you’ll automatically be entered to win one of our great Cool Planet Skier prizes. Make a donation to our Cool Planet Skiers team to support our work on climate solutions. ← Find Cool Planet at the Loppet Festival this weekend!